Atletico Madrid have identified Chelsea full-back Emerson Palmieri as a long term replacement for Lucas Hernandez. 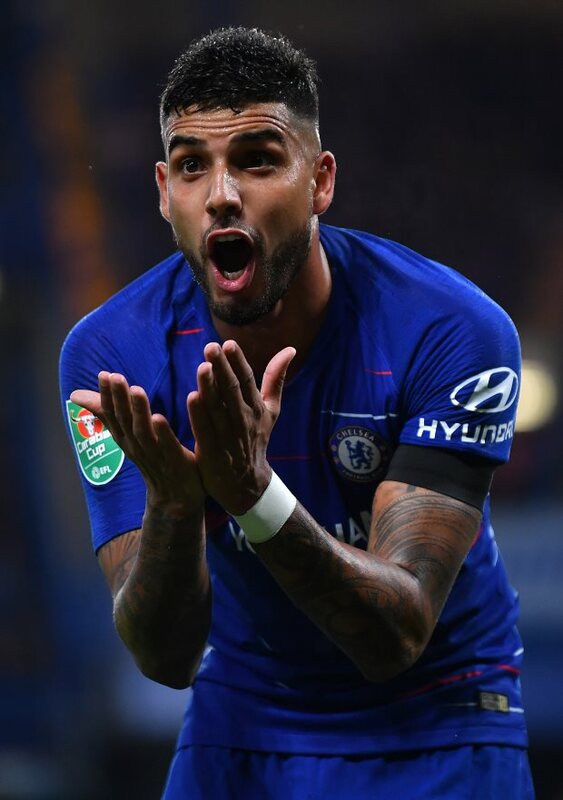 Emerson has played very little football this season at Chelsea and his future has come under the microscope, with Juventus considering signing him. 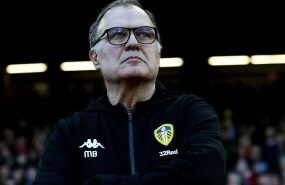 But Maurizio Sarri does not want to lose him in January as he wants options in his squad and Juventus have also postponed talks to sign him until the end of the season. However, the Italian champions are not the only club who want Emerson, as according to Sky Italia, Atletico Madrid are also interested in snapping up the former Roma man. Atletico Madrid are looking for a replacement for Hernandez, who is expected to join Bayern Munich at the end of the season. The Spanish giants are already in talks with Chelsea for Alvaro Morata and are now interested in Emerson for next summer. They are aware that Chelsea do not want to sell him this month and are willing to wait until the end of the season to negotiate a deal for the full-back. The former Giallorossi star wants to leave Chelsea as he has not played the amount of football he would have wanted when he joined the club in January last year.